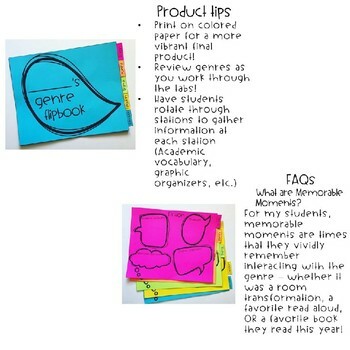 This Genre Review Flipbook makes it easy to review genres! 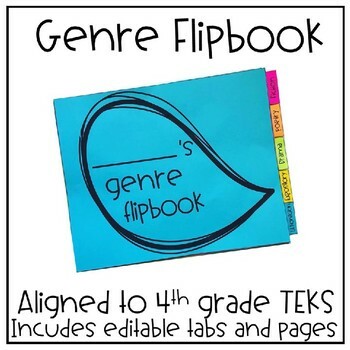 Created for fourth grade Texas teachers (aligned to the TEKS), you can easily edit to make your own pages and tabs! 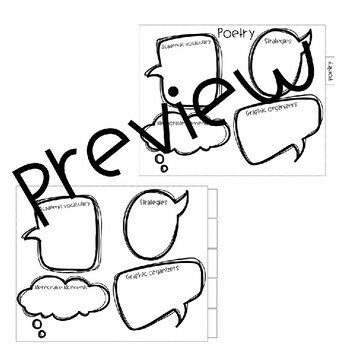 Download in a ZIP file and edit in PowerPoint.